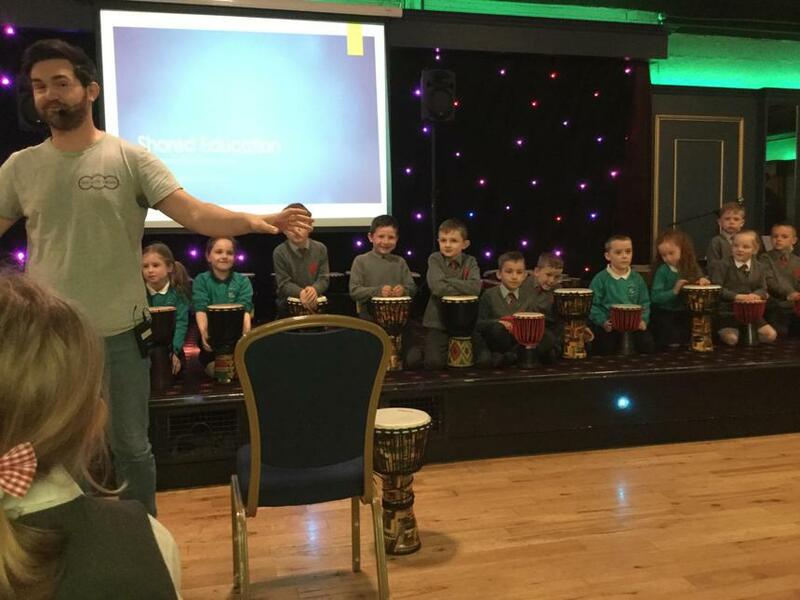 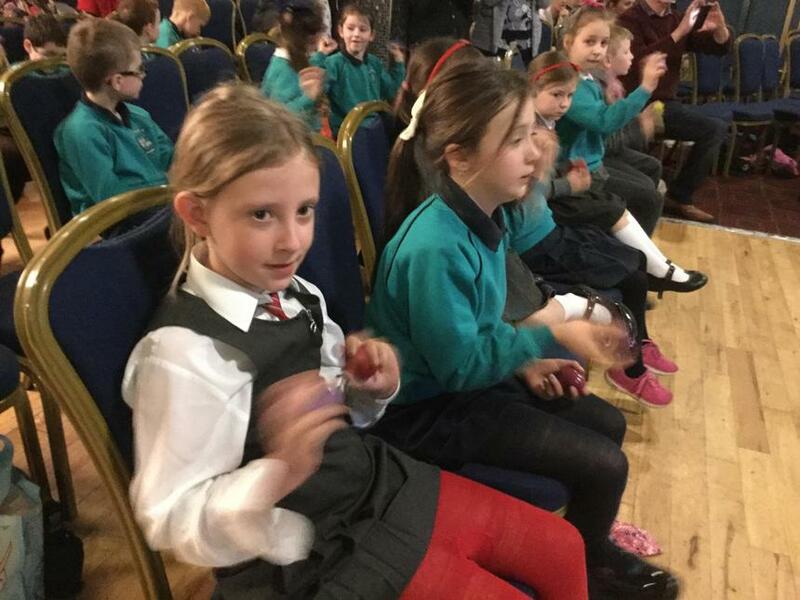 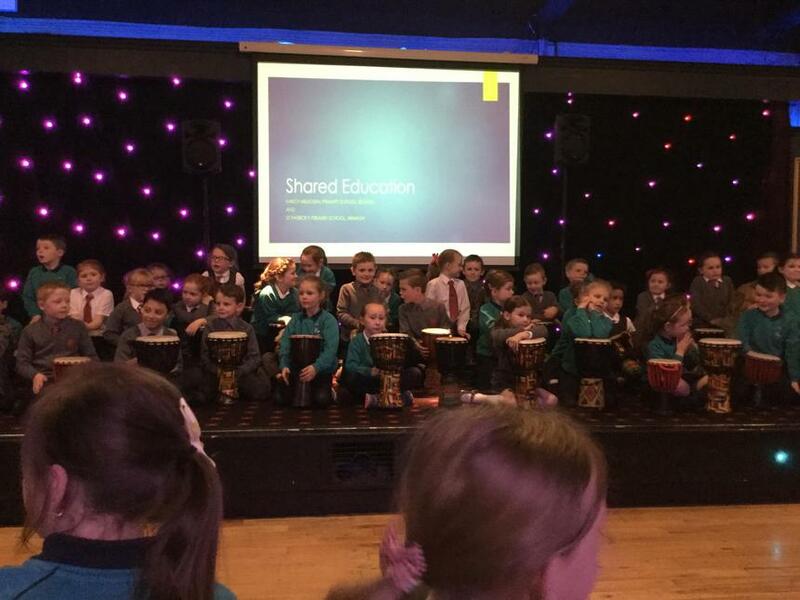 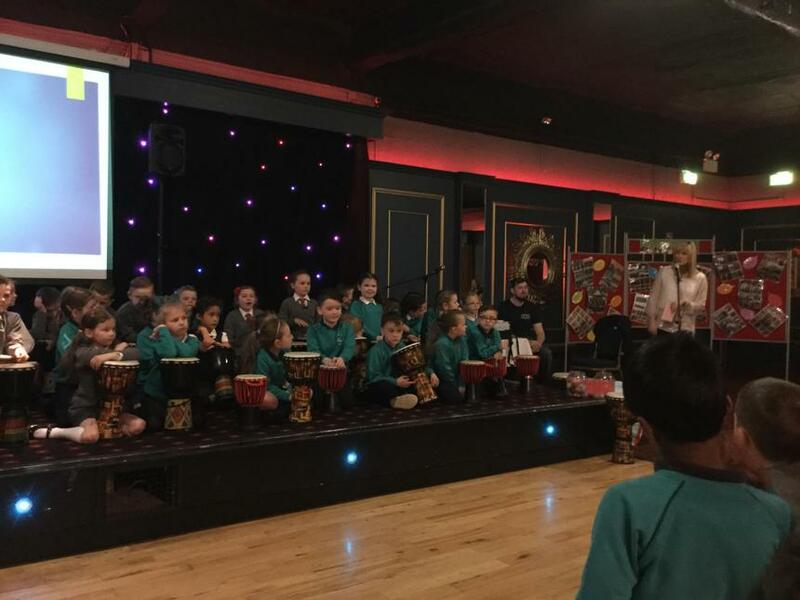 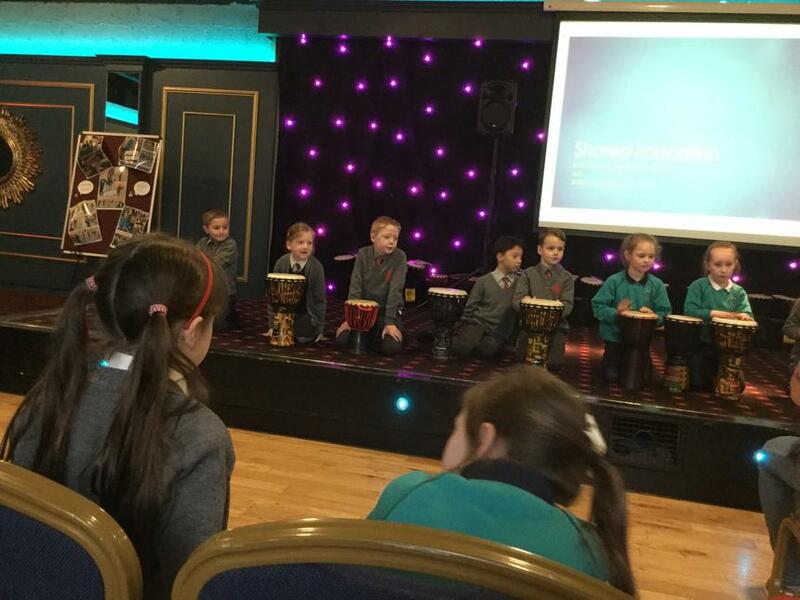 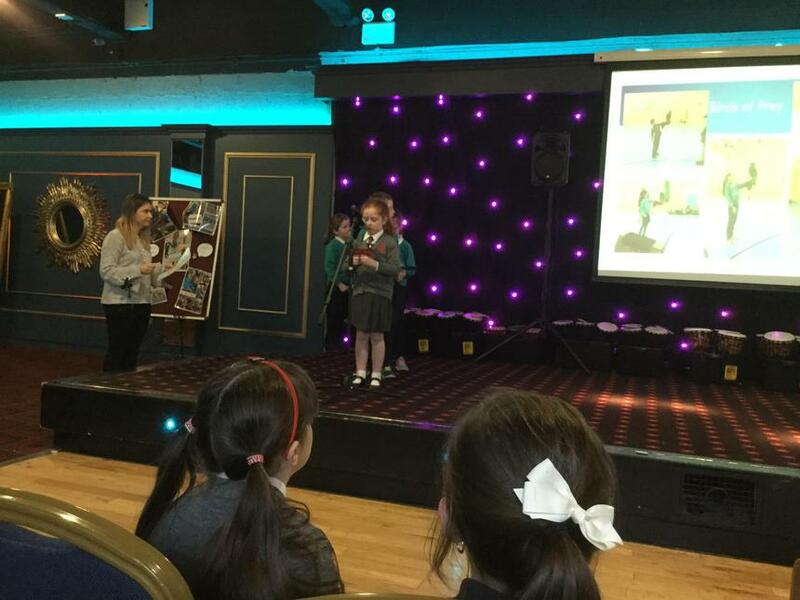 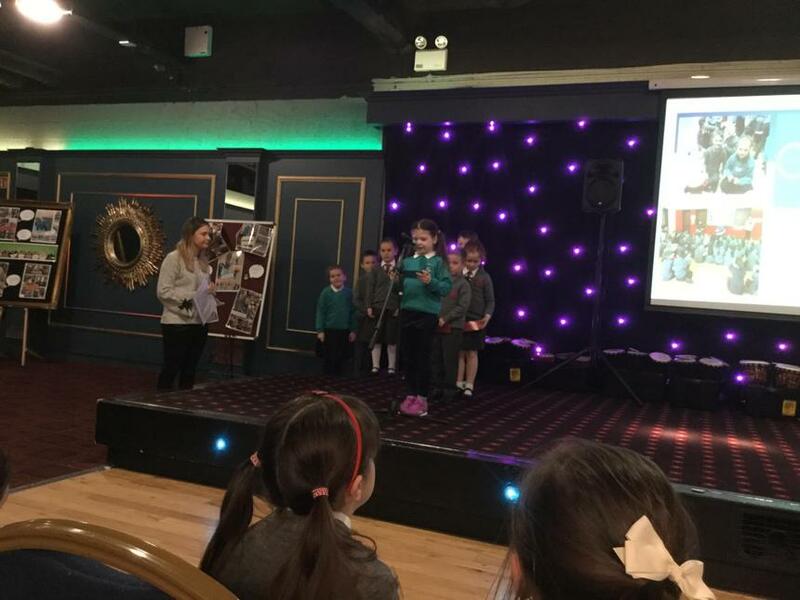 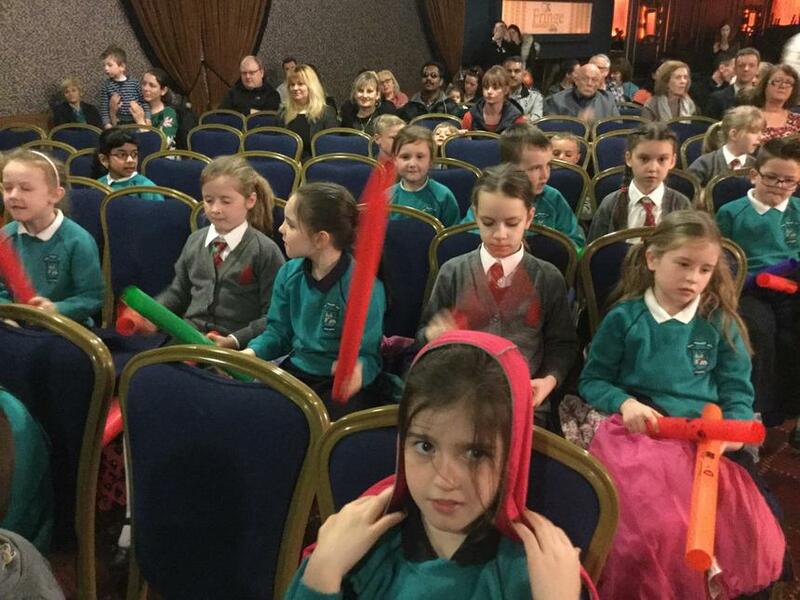 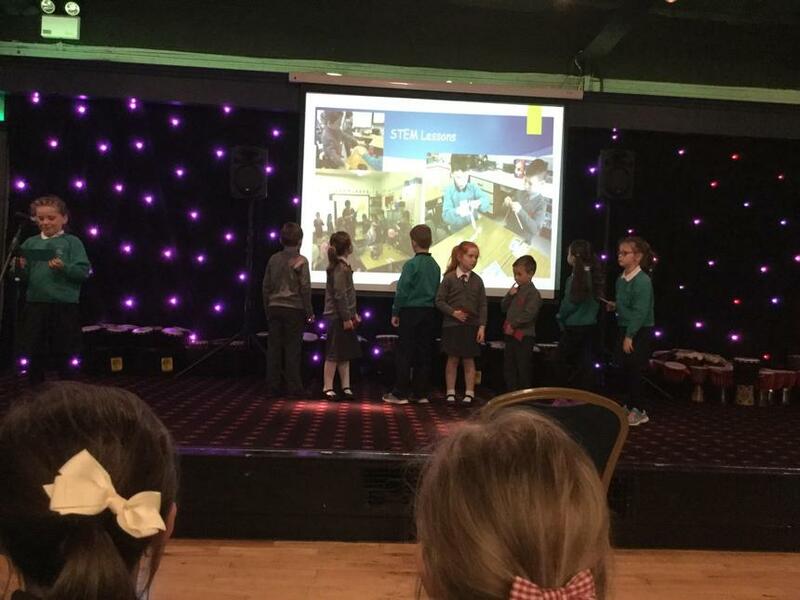 We showcased our learning and experience of Shared Education at the Armagh City Hotel. 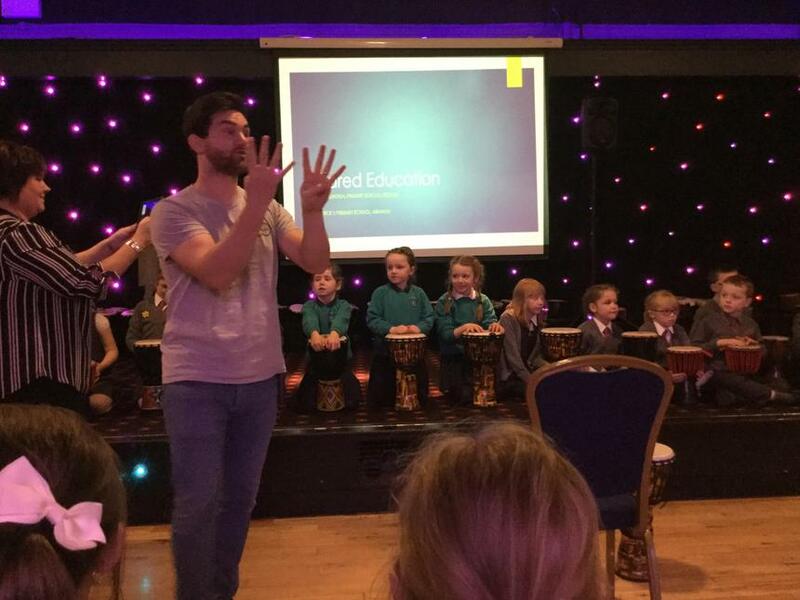 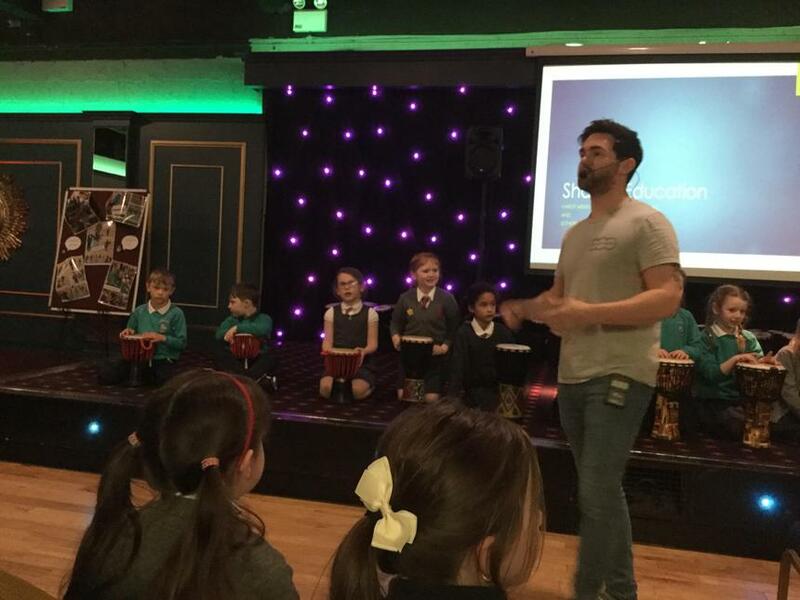 James and Nathan from 'Fun with Drums' were able to help us demonstrate our musical skills for family and friends. 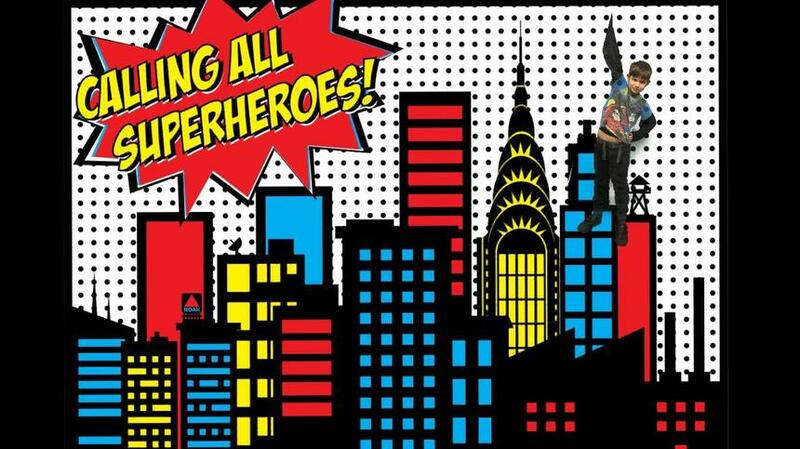 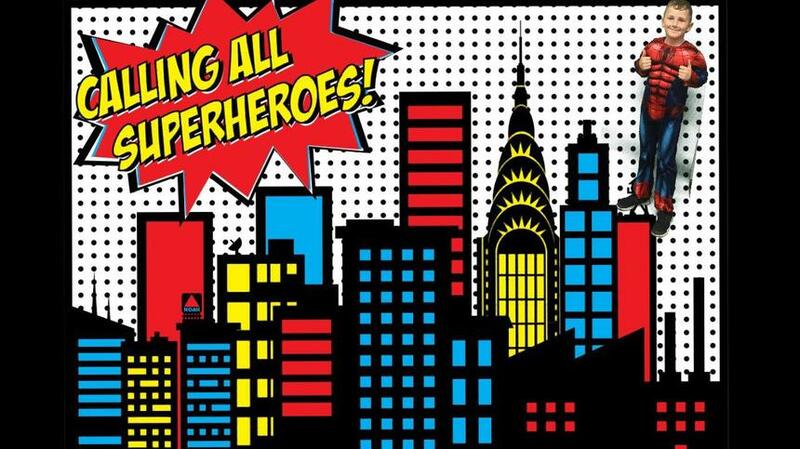 On Friday we wore yellow and/or a Superhero costume to raise money for the Friends of Cancer Charity. Look at our superhero poses!